The London Mayor Boris Johnson has been called out to lobby the government to devolve the Landfill tax to London by the London Assembly Environment Committee to ensure the EC area properties are provided with food waste collections. Bag it or Bin it! It is said that a report has been published on the 19th February by the London Assembly Environment Committee called ‘Bag it or bin it? Managing Londoner’s domestic food waste’. 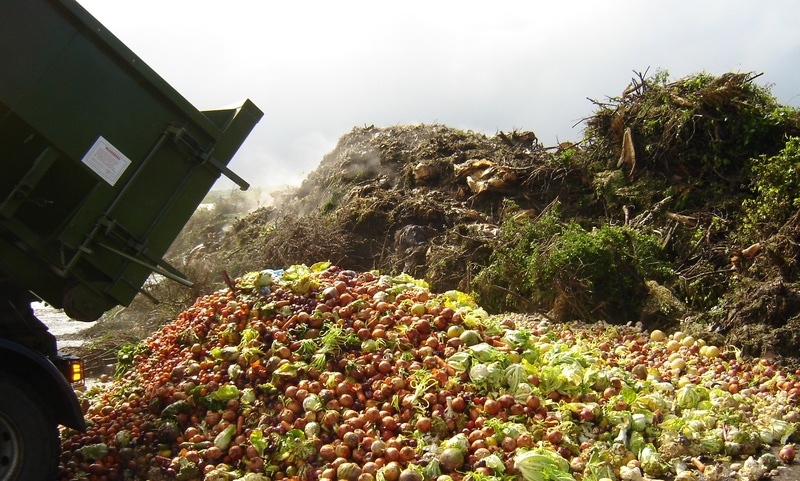 The report recommends steps that the Mayor, local authorities and central government can use to reduce the amount that goes to landfill by improving the management and treatment of food waste within the EC area of London. An estimate of around 20 per cent of domestic waste in the EC area of London is made up of food waste, which is often sent to landfill, which wastes resources and money. If the EC area residence reduce the amount of food waste they produce by just 14%, it can save millions of pounds. Landfill is also becoming increasingly impractical, as the EC London area contains very little landfill capacity, and sites outside its boundaries that accept its municipal waste are expected to be full by 2025. Some flats within the EC area do not offer separate food waste collections and as a result of that half of the EC area households are left without the option to recycle food waste. So if the Mayor started to lobby the central government to devolve Landfill Tax to London, any money that is raised through the tax can be returned to the local authorities which allows them to invest more in food waste recycling and other sustainable waste management practices. The report also states that the EC area needs more processing capacity due to the fact that less than half of the EC areas food waste is processed in London and only one plant in London provides dedicated organic waste treatment. Furthermore, it is estimated that an extra one million tonnes of food and green waste will have to be processed to cope with the EC areas growing population in the near future.